Happy New Year! I hope you all had the perfect Eve, followed by the best Day you could have had in the 15 degree weather Philadelphia provided us with. My plans of an Eagles tailgate and spending the entire day at the Mummers Parade were quickly shattered, but I still was v lucky to spend my days surrounded by my best buddies and so many carbohydrates. 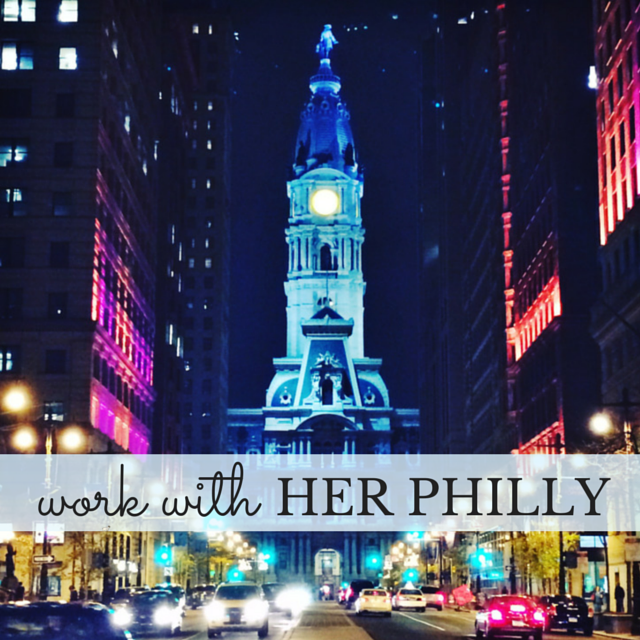 As we embrace 2018 and I continue into my 6th year blogging about my little Philadelphia life, I thought I’d share five posts that I, truthfully, am really proud of. There are posts that just poured out onto the page, and others I spent a whole lot of time on. 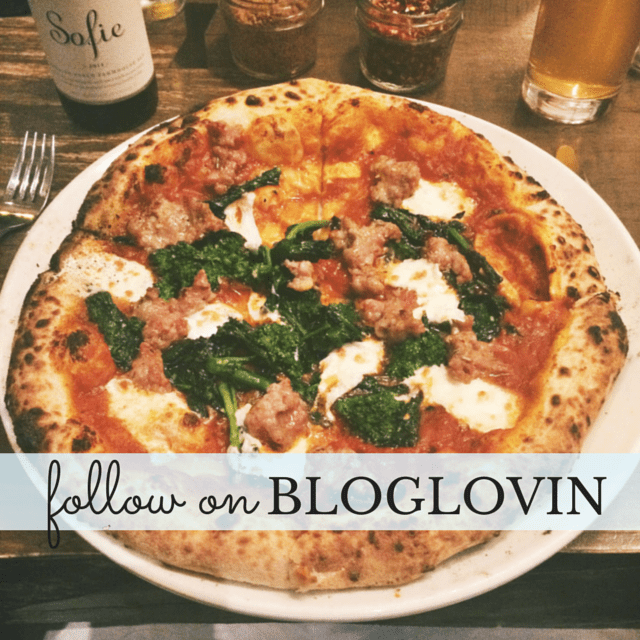 Posts that have sentiments that mean a lot to me, and others that are about pizza. 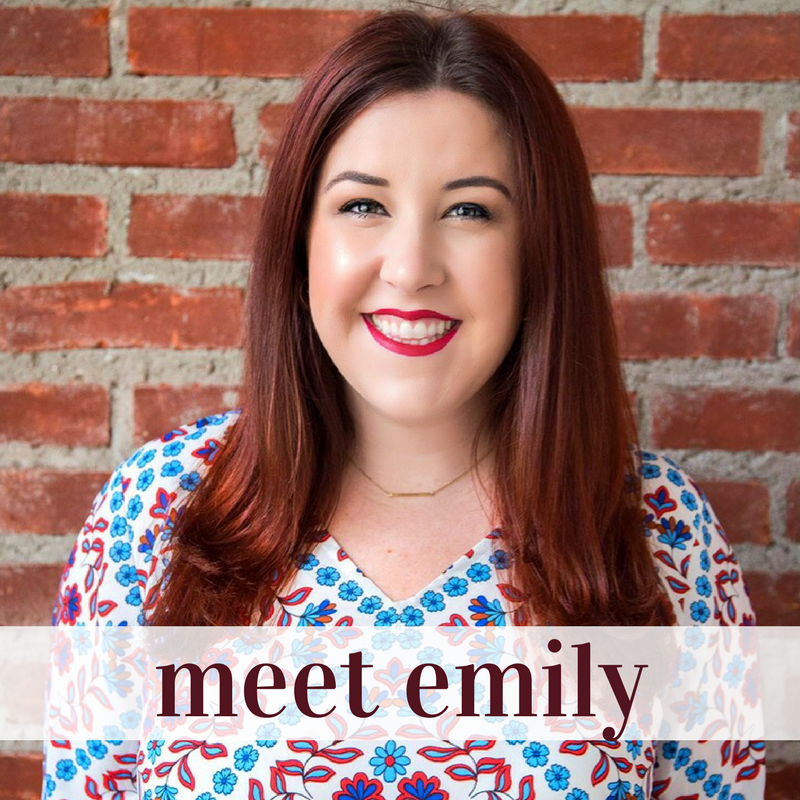 Whether you’re new to Her Philly or have been reading all along, check out why these five posts mean so much to me, and let me know which speaks to you the most. December is a big month for this blog. Every December, I celebrate a Her Philly birthday, but this year, it’s a big one: Five. Years. Five years of sharing my love for this city, and getting so much of it back from all of you, who love it just as much. Five years of adventures and experiences and friendships formed and dates documented. In all the ways I can’t believe it’s been five years, at the same time, it feels like it’s always been a part of me. The holidays are here! It feels like just yesterday we were sweating in 80 degree weather (probably because it wasn’t actually that long ago), but I’ve been embracing the chill and pulling out my cutest layers and dark lip colors this fall. Good evening, my ladies! Thanks for sticking with me during my mini-hiatus. I needed a little bit of time to regroup, refocus, and spend some time on me. And what I’ve realized is that, my favorite self care techniques include some pretty consistent things: TV, groceries, sleep, online shopping, and making my apartment feel homey and futuristic at the same time. Keep reading to see a few of the lil things that have brought me joy recently.